Salisbury Cathedral is for many people one of the most beautiful buildings in England. Built in the 13th century, it is surrounded by lawns and the ancient houses of the Cathedral Close. Several are open to the public, including Arundells, home of Edward Heath, Prime Minister in the 1970s. Also in the Close is the one-time home of artist Rex Whistler, whose work you can see in the cathedral, and the school where Nobel Prize-winning novelist William Golding taught. An original Magna Carta can be seen in the cathedral Chapter House. For those with lots of energy (and a head for heights) it is possible to book a Tower tour, taking you on a climb up through the medieval wooden scaffolding inside the cathedral spire. 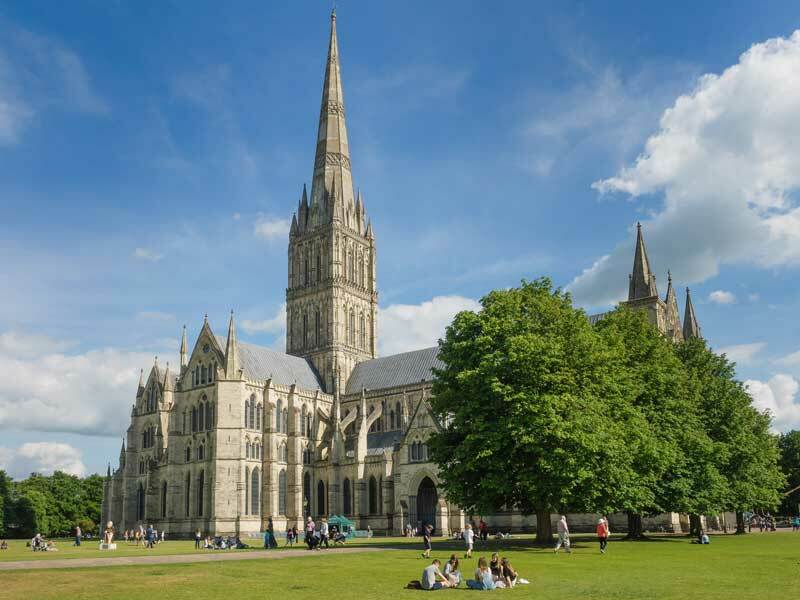 There are many things of interest to visit close to Salisbury, including prehistoric monuments, pretty villages, stately homes and beautiful gardens. Some people may be interested in a more in-depth look at the cathedral building. The cathedral offers its own tours inside the tower and spire, and to the stonemasons’ yard. You can see how the medieval builders worked and how today’s custodians look after this great building. This type of visit requires special booking, and a degree of fitness as there are a lot of steps to climb inside the tower. Public tours of the tower run every day. Tours of the stonemasons’ yard are on Thursdays, although private tours could be arranged at other times. All tours are by car, for up to 6 people, with your own private driver-guide. Tour prices range between £600-£695. 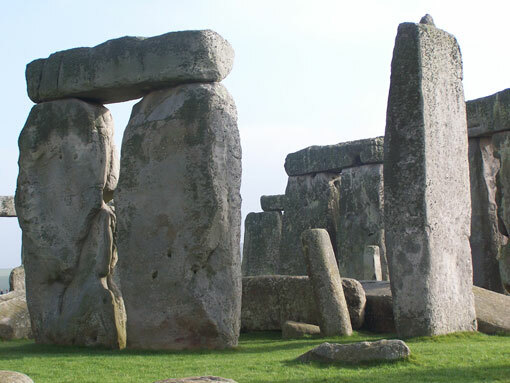 Stonehenge is England’s best-known prehistoric monument, and for many visitors, it’s a monument not to be missed. The Salisbury Museum in the Cathedral Close displays some of the archaeological finds from the Stonehenge area. On the outskirts of Salisbury is Old Sarum, an Iron Age hill fort where you can see the remains of an older cathedral and a royal castle. 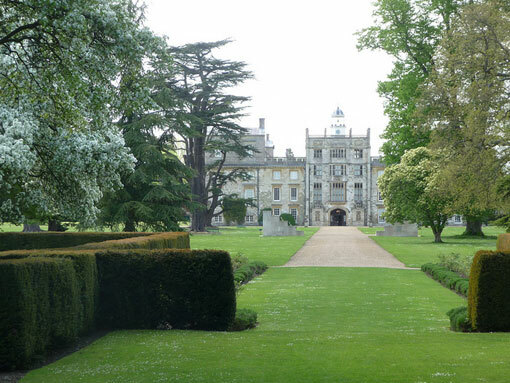 Wilton House is the home of the Earl of Pembroke. It is famous for its architecture, stunning interiors, art collections and beautiful gardens. The magnificent state rooms include the famous Double Cube Room by Inigo Jones, and the art collection includes family portraits by Van Dyck. This visit is dependent on opening dates and times. If you are enthusiastic about cathedral architecture, then Winchester Cathedral offers a complete contrast. It is the burial place of the writer Jane Austen. 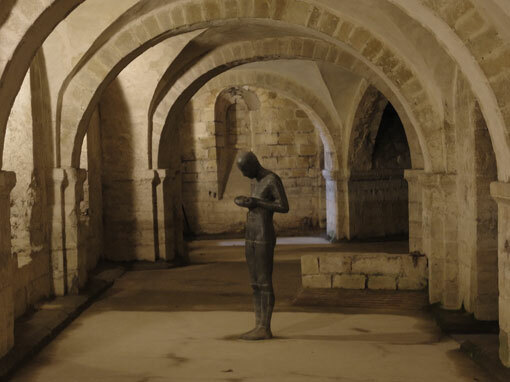 In the photo you can see Antony Gormley’s Sound II in the cathedral crypt. Winchester was once the capital of England. The legendary King Arthur’s Round Table can be seen in Winchester Great Hall, all that remains of the royal palace. An English country house that was the centre of a literary and artistic circle in the mid-20th century, when artist Rex Whistler was commissioned to paint some murals. But for most it is the gardens that are Mottisfont’s glory. In the 1970s Graham Stuart Thomas created a rose garden full of specimens of old-fashioned roses that he saved from extinction. 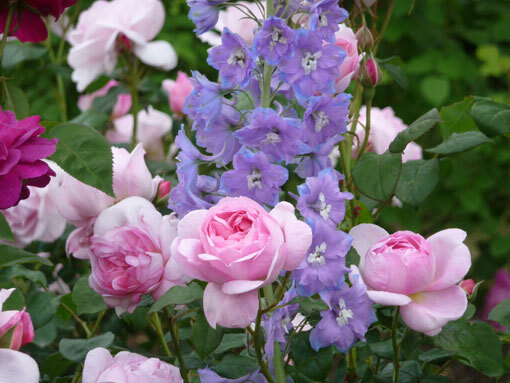 They flower just once, in June; if you can catch them, it is one of the most beautiful gardens that I know of. It also has a small but charming Winter Garden. 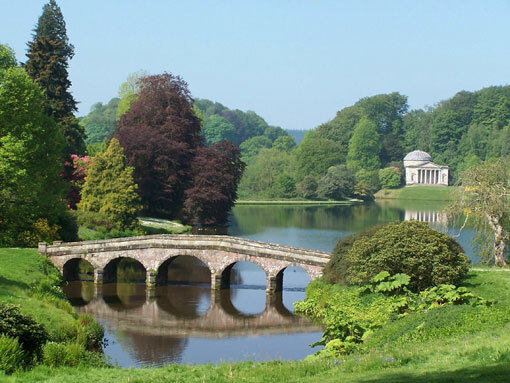 An 18th century landscape garden with a picturesque lake, classical temples (you might recognise one from the Keira Knightley film ‘Pride and Prejudice’), grottos and exotic trees – in fact the finest example of the English Landscape style of garden. 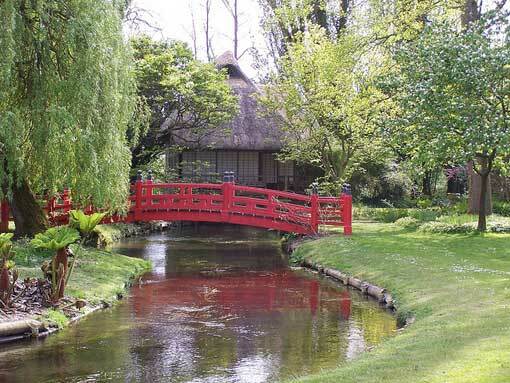 Just outside Salisbury, Heale House sits on the banks of the River Avon in a secluded and peaceful spot. Several generations of the family who live here have created a charming garden that is of interest throughout the year. This visit is perfect for a shorter day, or for those who wish to spend more time in Salisbury. 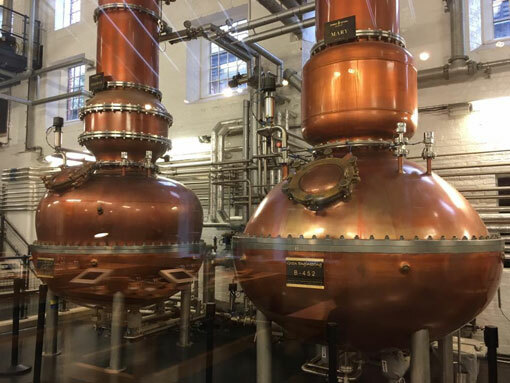 Visit the Bombay Sapphire Gin Distillery on the banks of Hampshire’s River Test. This world-famous gin is made in buildings that once housed the mill that made paper for our banknotes. There are some lovely pubs nearby for lunch.